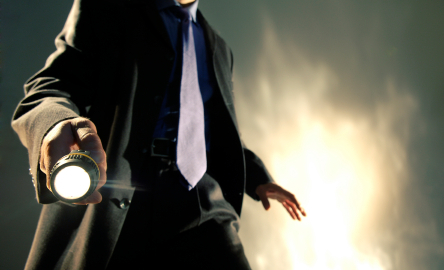 When we opened our private investigations agency in 2003, one of us (Shaun) had nearly two decades experience as a criminal trial lawyer who had litigated many felony cases, including several high-profile homicide cases. During that time, he also trained numerous legal investigators. Our early clients were seasoned criminal lawyers who respected his knowledge and insights into criminal law and investigations. One hired us for our very first case: Investigating a crime scene (a bar) where a homicide had occurred. This crime scene wasn’t “live”—signifying the crime is recent and guarded by law enforcement—but a “cold” crime scene, meaning law enforcement had completed their investigation and since released the crime scene to the public. In our case, the crime scene had been released five months earlier. This was the first of numerous cold crime scenes we investigated over the years. At the end of this article are links to articles about PIs and crime scenes, several describing cases we solved based on evidence found in cold scenes. In one, we found physical evidence that had been overlooked months earlier when the scene was live. That evidence proved a man was not guilty of two counts attempted homicide. Without that evidence, he faced a possible 48 years in prison if found guilty. A blood sample, a fingerprint, and so forth. In any crime, sharing knowledge of physical evidence with suspects may loosen tongues and stimulate confessions. DNA, fingerprints, or serological evidence are tough to debate and bring many criminals to a place where their lips move easily. Simply put, physical evidence is king. Interestingly enough, private investigators work under a burden created by ethical constraints that police detectives do not labor under. While courts have consistently held that police may lie to a suspect to stimulate a confession without tainting that confession (we once saw this in an episode of The Closer), very few private investigators can credibly present statements obtained by deceptive means. By “very few” we mean in the few instances where the PI has investigated an individual who is extremely unsavory or has committed a particularly heinous act, then jurors are more likely to trust the PI’s statements even if the PI lied to obtain them. Great fodder for a story. Items added, overturned, removed or displaced. Keep in mind that the suspect is also part of the crime scene. What does he leave at the crime scene and what does he take away from the scene? Such evidence helps to prove that he was there. If the police take him back to the crime scene after his arrest, the evidence of his presence at the scene, when presented in testimony in the courtroom, may serve only to prove that the police took him there. This may cause your fictional PI to think twice before taking a possible suspect to a crime scene. 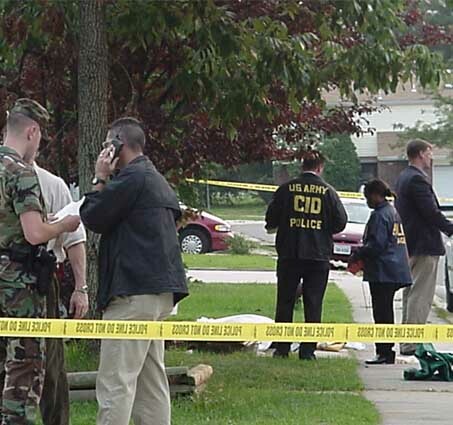 It’s important to make the distinction between what crime scene investigators for the police consider a crime scene, and what the rest of us, including PIs, consider a crime scene. In the latter instance, a crime scene is really just the place where a crime happened, which has returned to everyday use. 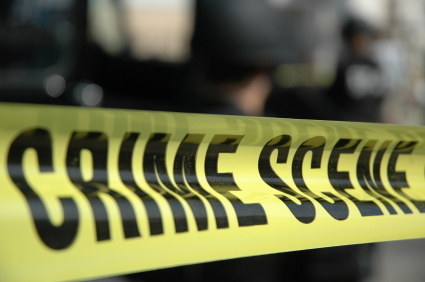 On the other hand, what police and crime scene investigators consider a crime scene is that area where, such as the space inside the yellow tape, careful protocols for evidence recordation and extraction are followed. Top 5 Mistakes Writers Make at Crime Scenes (Novel Rocket – Two homicide detectives and Writing PIs (a criminal lawyer & PI) talk about writers’ top blunders when depicting crime scenes. All rights reserved by Colleen Collins. Any use of the content (including images owned or licensed by either the author or Lisa Cjeka) requires specific, written authority. Images noted as in the public domain are copyright-free and yours to use. This entry was posted on September 27, 2015 at 2:50 am	and is filed under Importance of Crime Scenes. 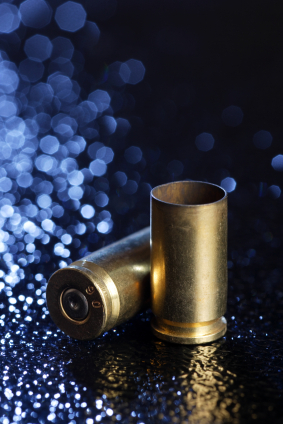 Tagged: How police and PIs view crime scenes, Live vs cold crime scenes, Physical evidence at crime scenes, Private Investigators Investigating Crime Scenes. You can follow any responses to this entry through the RSS 2.0 feed. Both comments and pings are currently closed.